What’s Behind the Sell-Off in USD/CAD? 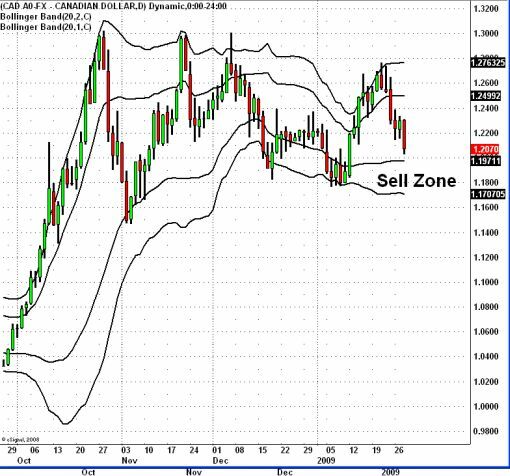 HomeBusinessWhat’s Behind the Sell-Off in USD/CAD? The biggest mover this morning is the Canadian dollar which has rallied close to 300 pips against the US dollar and is closing in on the 1.20 level. What’s behind the move? 1. Major merger and acquisition flow. Mexican breadmaker Bimbo closed on a $2.38 billion acquisition of U.S. Bread making unit of Canada’s George Weston Ltd.
2. Oil prices are back above $40 a barrel and rising. 3. OPEC Says Oil prices at $40-$50 is too cheap, prices need to be between $75 0 $100. 4. IMF says Oil May AVerage $50 a barrel this year and $60 a barrel next year.